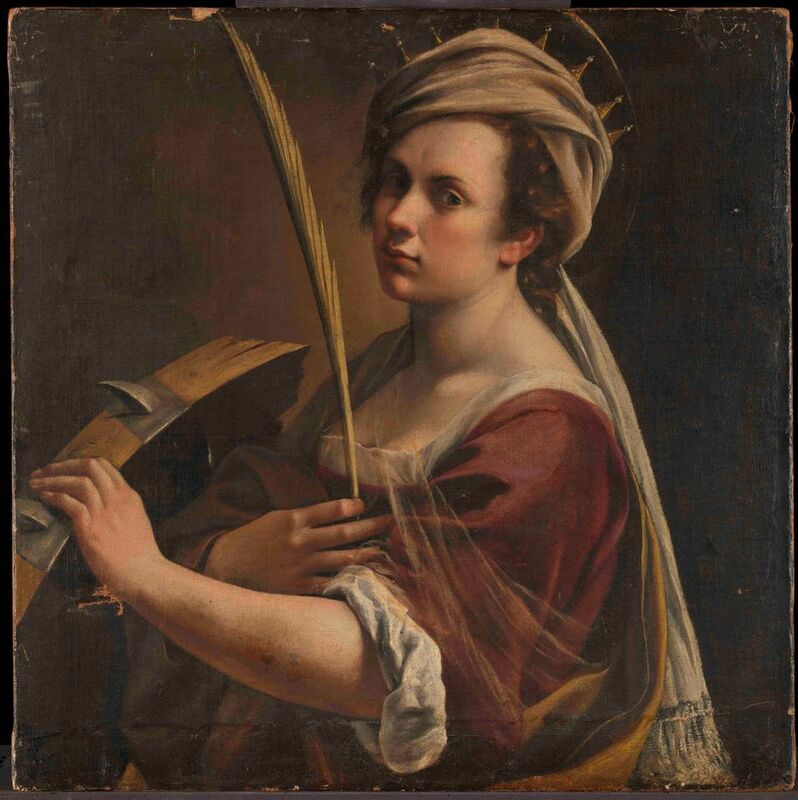 The National Gallery in London has boosted its quota of works by female artists, acquiring for £3.6m a major painting by Artemisia Gentileschi, a leading artist of the Italian Baroque. The work, entitled Self-portrait as Saint Catherine of Alexandria (around 1615-17), shows a female figure crowned by a halo. The National Gallery’s remit covers Western European painting from around 1250 to 1900, says Gabriele Finaldi, the gallery director. “However, for a great deal of this period women were largely denied the same opportunities that were afforded to men and as a result only a handful were able to succeed in the art of painting. Therefore, works by women artists of this period are very rare compared to works by male artists, and our collection reflects that historical fact,” he says. The work sold at Drouot in Paris on 19 December for an artist record price of €2.4m (€1.9m at the hammer, against an estimate of €300,000-€400,000). It was subsequently bought by the London-based dealer Robilant + Voena. The fundraising arm, American Friends of the National Gallery, contributed $3.7m while the Art Fund through the legacy of the late philanthropist Sir Denis Mahon gave £250,000. The Edinburgh-based art historian Bendor Grosvenor describes the Gentileschi work as a "great subject and a great picture". The painting will undergo conservation before going on display early next year.